Across the province or around the world, we will make your dream trip happen! 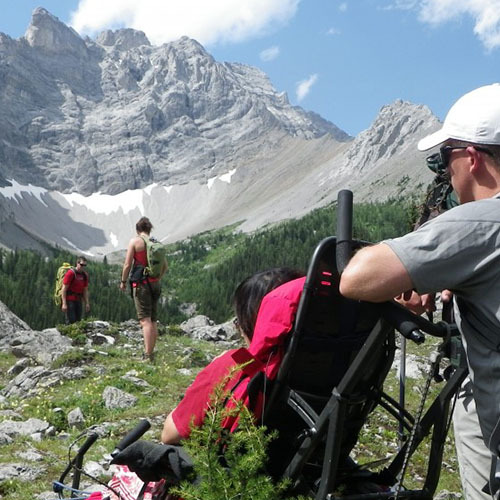 At Adaptive Travel Adventures, we also build custom dream trips for our clients. Do you have an experience or challenge that you want to take on? Give us a shout and we will work on making it happen for you! Each year we schedule a variety of trips that take our clients across the province and around the world. Below are several trips that we are currently planning for the near future. If you would like to join one of these trips, please contact us for more details. Bowron Lake Provincial Park is a provincial park located in northern British Columbia, Canada, about 117 kilometers east of the city of Quesnel. Other nearby towns include Wells and the historic destination of Barkerville. The park is known for its rugged glaciated mountains, cold deep lakes, waterfalls, and abundant wildlife. 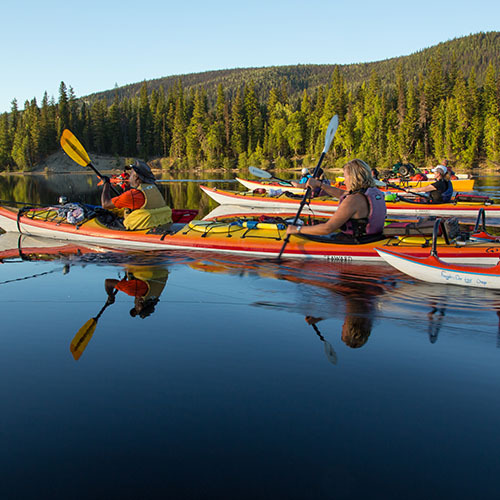 The main attraction is the 116 km (72 mi) canoe circuit through the Cariboo Mountains, which follows lakes, rivers, and short portages between waterways. This trip takes about a week to complete. An alternative to this trip is the shorter Westside route, which traverses Bowron, Swan, Spectacle, Skoi, Babcock, Unna and Rum lakes. This circuit takes two to four days. Kananaskis encompasses more than 4000 square kilometers (1544 square miles) of wildlands on the eastern slopes of the Canadian Rockies east and south of Canmore. Kananaskis Country’s boundaries range from rolling foothills where rushing creeks cascade through forests of aspen, pine and spruce, to knife-edge limestone ridges and jagged summits that cradle glaciers and sapphire-blue alpine lakes. The region also boarders Banff National Park, and is an ideal point to explore some of its renowned sights. 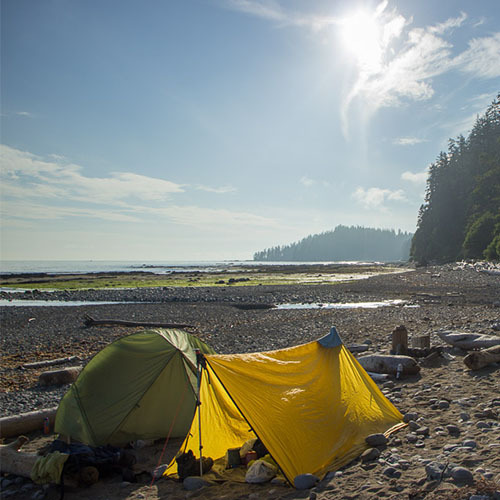 The West Coast Trail, originally called the Dominion Lifesaving Trail, is a 75 km (47 mi) backpacking trail following the southwestern edge of Vancouver Island in British Columbia, Canada. It was built in 1907 to facilitate the rescue of shipwrecked survivors along the coast, part of the treacherous Graveyard of the Pacific. It is now part of the Pacific Rim National Park and is often rated by hiking guides as one of the world’s top hiking trails. Situated 30 km southwest of Keremeos in the Similkamean region. This trip is perfect for a weekend getaway. 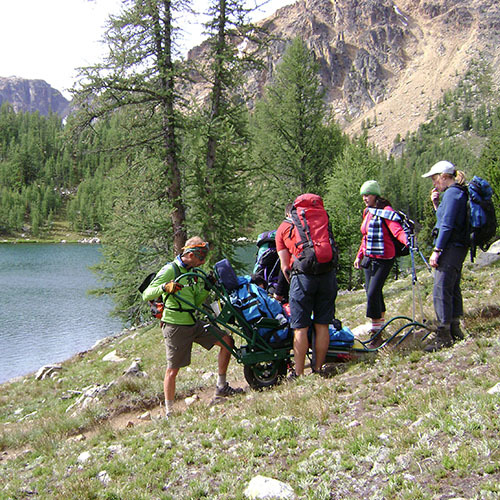 Experience the jagged mountains and beautiful lakes that this provincial park has to offer. The park has stunning views, which consist of the alpine mountains in the background with an array of lakes and luscious forests below. There are many hiking trails in Cathedral Provincial Park to choose from. Come join us as we take you to one of the most beautiful locations in all of British Columbia! 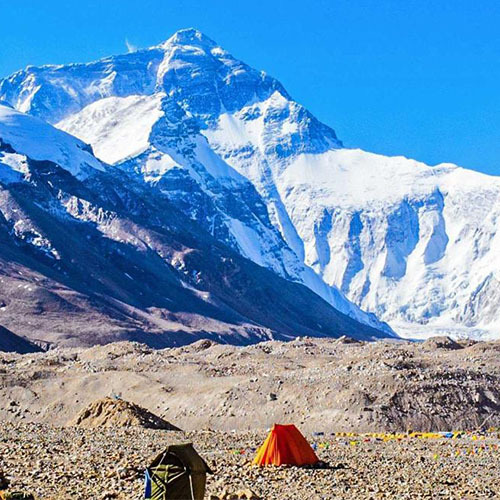 The Everest Base Camp trek on the south side is one of the most popular trekking routes in the Himalayas and is visited by thousands of trekkers each year. This trip will not only put you in the middle of the beauty of the Himalayas but it will also immerse you in the culture of Nepal.